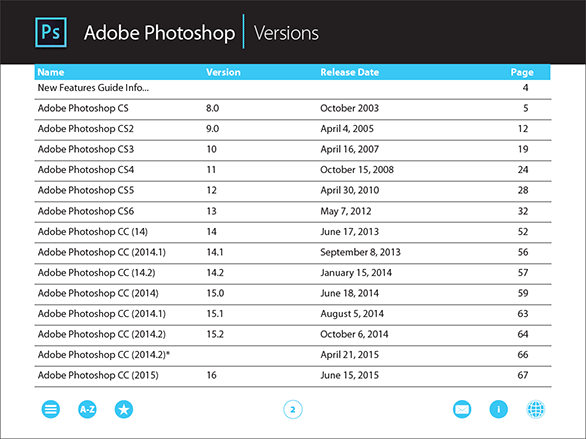 This week the web has been buzzing over a rumor of Adobe offering the eight-year-old Creative Suite 2 software for free download to all, including Photoshop CS2. “Adobe releases Creative Suite 2 for free,” “Grab Photoshop and CS2 Absolutely Free,” and, “Free! Download Adobe Creative Suite 2, Photoshop CS2, or other Adobe software at no cost,” have read some of the headlines around the blogosphere. The programs in question are 2005-vintage Adobe and Macromedia tools such as Photoshop CS2, Illustrator CS2, InDesign CS2, Dreamweaver MX 2004, Flash MX 2004, Acrobat 7.0, Captivate 1.0, and others. The software is pretty dated, originally written for 32-bit Windows 2000/XP and PowerPC Macs – and won’t run optimally or at all on current computer systems, especially [Intel] Macs. CS2 is “EOL” (end-of-life), no longer officially supported, and not updateable nor upgrade­able. 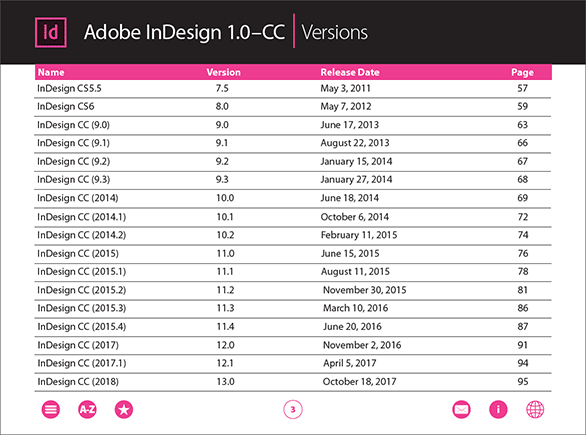 Nevertheless Adobe has put these downloads out there on an open page – full versions in 15 languages with accom­panying universal serial numbers, and seemingly freely available for what it’s worth – but the company says they’re not. So what’s the story?